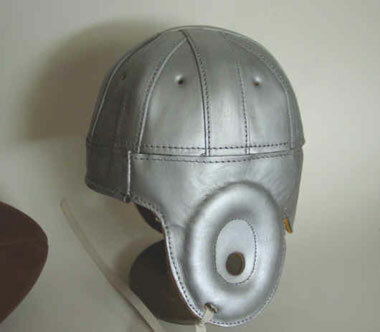 Custom Colored helmet -this takes 10 days to colorize as these are not in stock. 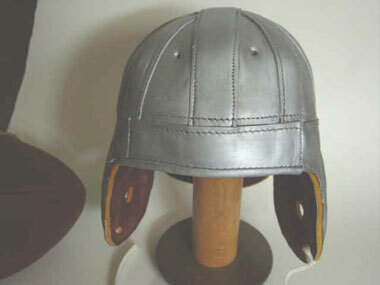 We custom color our Jumbo Eight Strapper style helmet to make this Old Lionsand or the old Georgia styles circa 1940s. We can custom color any helmet for you to your specific style. call for special Quote and shipping timing. 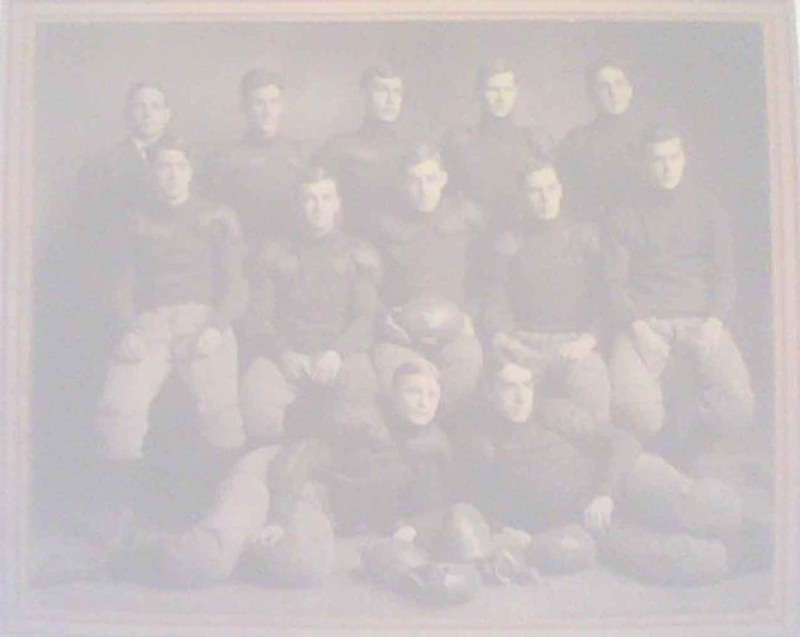 Normally it takes our artist 10 days to colorize a helmet and then it needs to be shipped so plan ahead if you need something like this for a gift or Banquet where color is your custom color is needed.